Come visit my Portfolio on Envato! You’ll find many other Graphic Art Designs, Vectors, 3d Digital Art Designs! 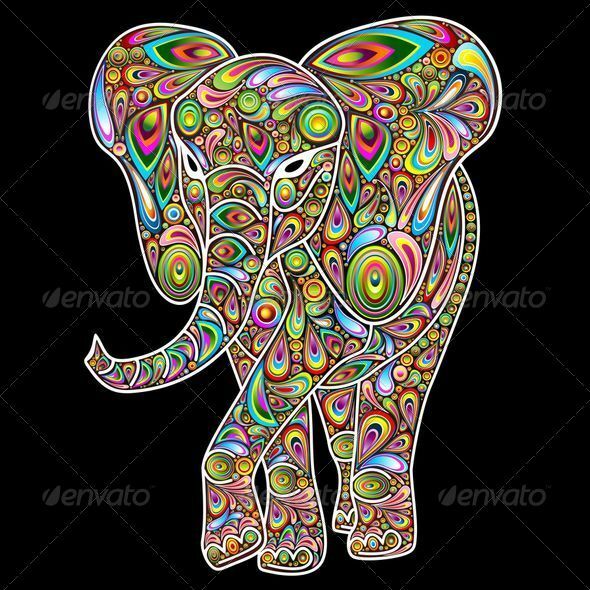 This entry was posted in Illustrations / Designs Copyright © BluedarkArt and tagged africa art, african elephant by bluedarkart, amazing art, amazing elephant by bluedarkart, animal lovers, art, artistic elephant by bluedarkart, elephant by bluedarkart, elephant lovers, elephant psychedelic by bluedarkart, Elephant Psychedelic Pop Art Design, graphic art by bluedarkart, graphic design by bluedarkart, licenses for sale, licenses on sale, psychedelic art by bluedarkart, vector art, vector art by bluedarkart, vector graphics, wild life. Bookmark the permalink.